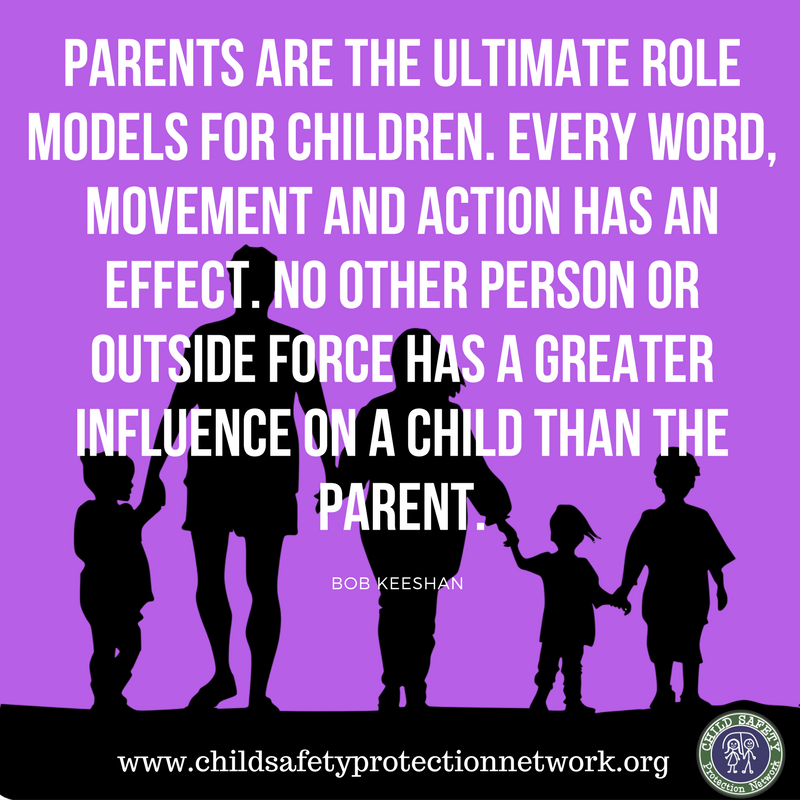 One of the key tools that the Network offers is its conferences where we gather to share ideas and resources concerning proactive approaches to child safety and protection. Held host regional conferences and an annual conference. We also hold Response Team Trainings (RTT), which is one of our most popular services. A common question is ‘What happens when I get a child safety report?’ The RTT aims to equip our members with the tools and protocols to respond effectively to a report. CSPN provides resources related to child safety and protection. An extensive library of documents, policy papers from member organizations, PowerPoint and presentation notes are available for download to registered site members. Member organizations have member care staff all around the world, providing close support and encouragement in all areas. By sharing ideas and practices from the network organizations, many forged in extremely difficult and painful situations, the Elements of a Child Safety Program has emerged. Network members have access to this body of knowledge. CSPN offers child safety training in different regions of the world each year. See the upcoming conferences listings to find an opportunity to assist your international staff in getting the training that they need and that you require. By providing a close network of members, peer consulting and mentoring is available as members share their expertise and resources with each other. This is an area for members to engage in conversation with one another, share files, and subscribe to child safety and protection topics.